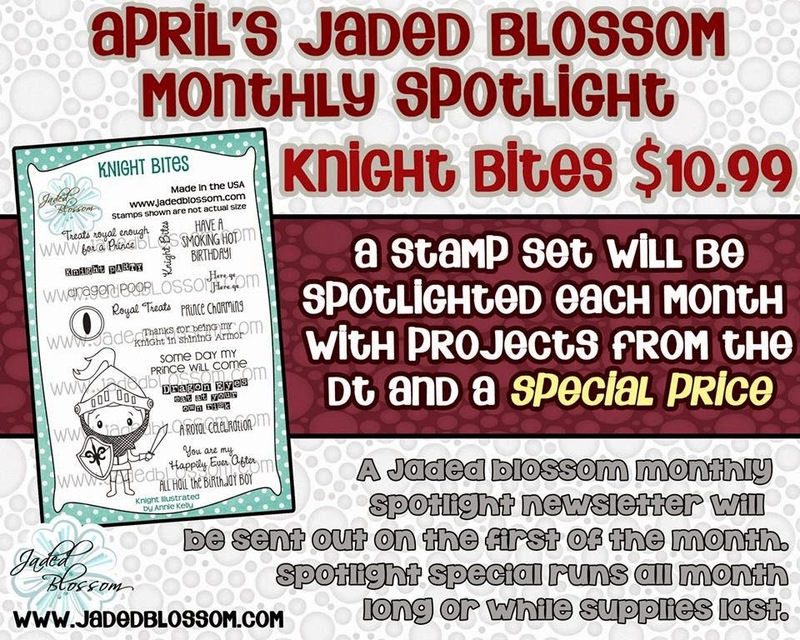 Yay, today is finally the day, well later that you can purchase the April Release... We have one last stamp set to show you and of course our April Freebie...Hope you're ready. 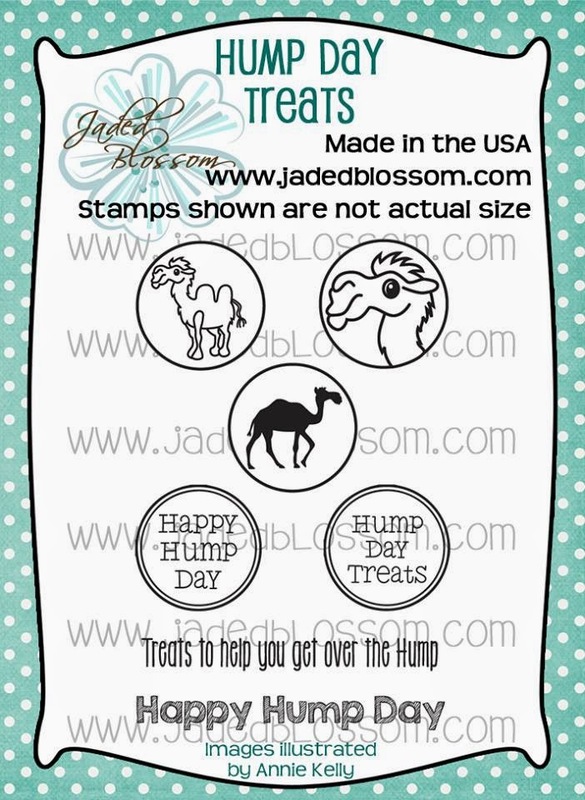 Free Stamp for customers that spend $40 or more before Taxes and Shipping! FREEBIE promotion STARTS later today at 3pm PST and ends Sunday 4/13, 11:59pm pst. Here is what I created for my RAK project! 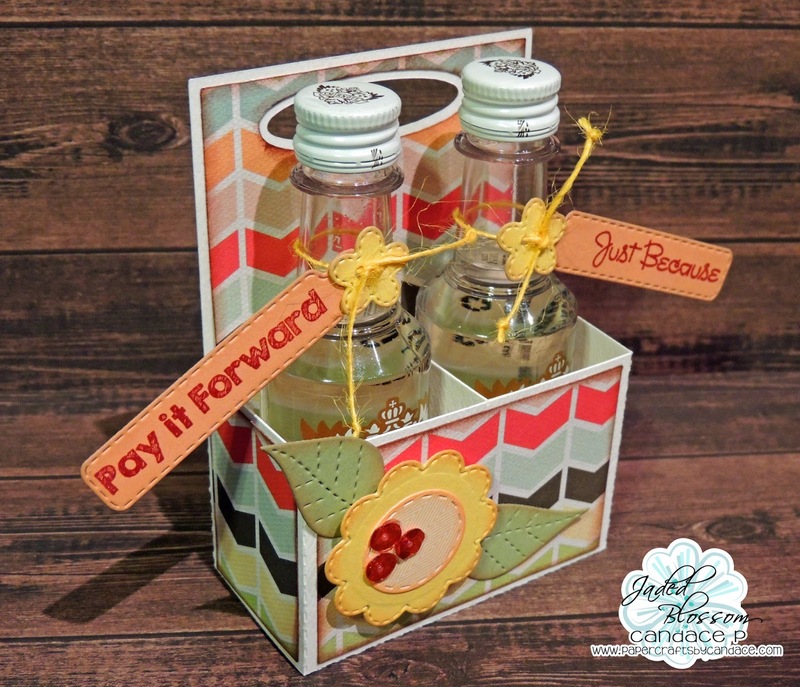 This new Mini bottle carrier is from SVG Cutting Files and it holds these little $1 alcohols PERFECTLY!! 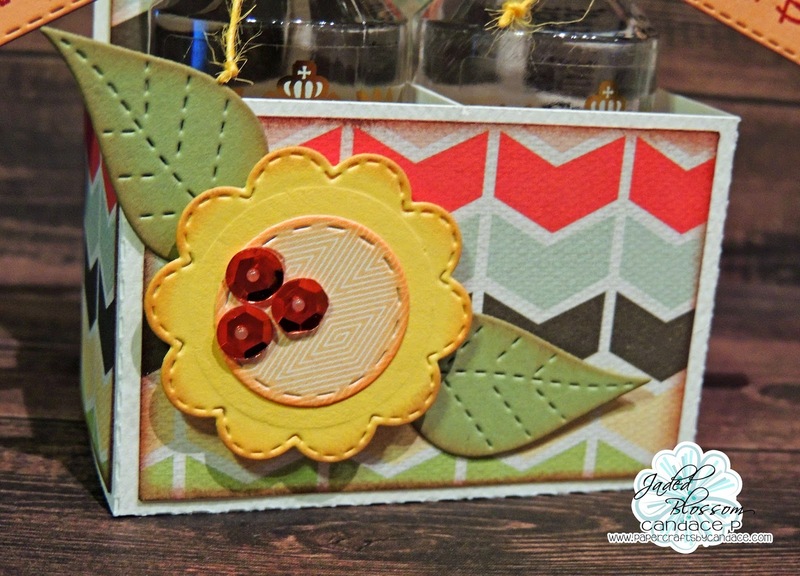 Along with the RAK stamp set, I also used Mini Tag Dies and Spring Dies. 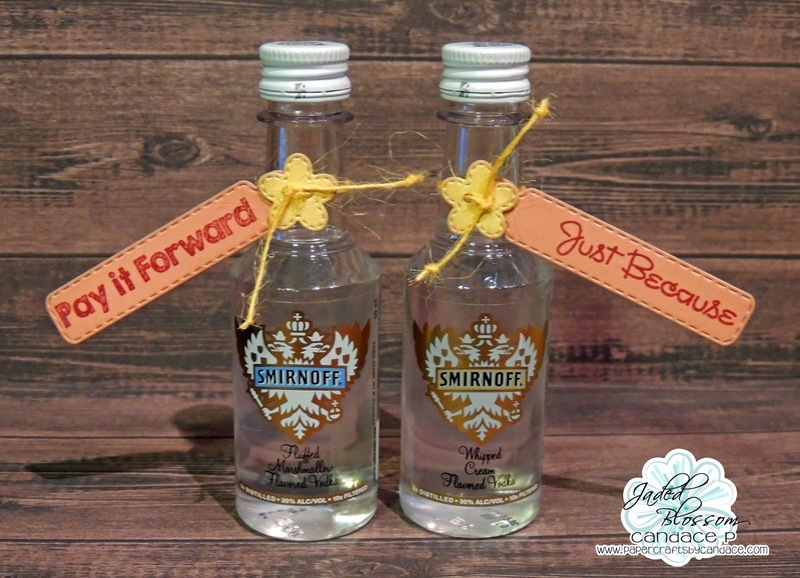 I stamped on the mini tag dies and then tied them to the bottles also using the flower from Spring Dies. You could also cut two of these and glue them back to back for a cute 4 pack! 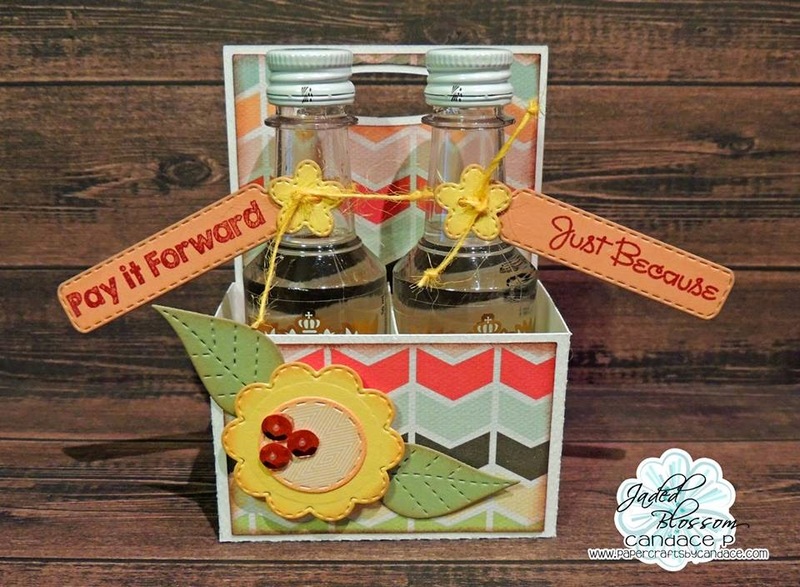 You can see that I also used spring dies on the front of the bottle carrier. And here are the little alcohols I used, as you can see they still look cute by themselves! This is awesome!!! Ilove it!!! 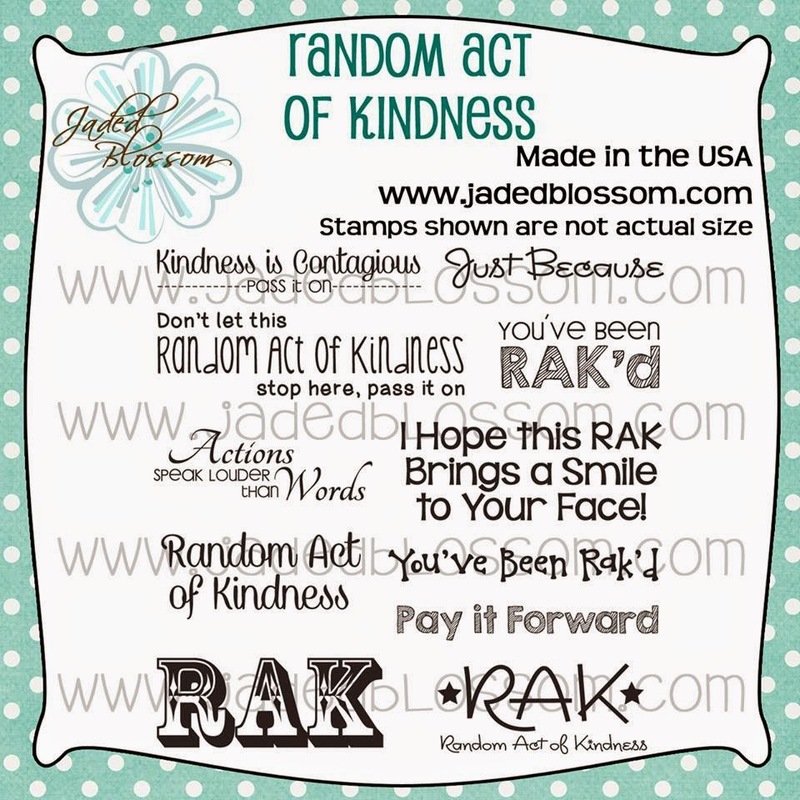 great RAK idea!!! this vodka looks soo yummy!! Love this and my fave drink too.